Today’s alphabet is K and today’s skin food – KIdney beans. In case you thought K would be Kiwi, I have already done a post on Kiwi. They are also great for the skin. Kidney beans are commonly called rajma in India. They are popularly used in many cuisines all over the world. These dry beans are a powerhouse of protein. A cup of kidney beans provides over 15 gm of protein. 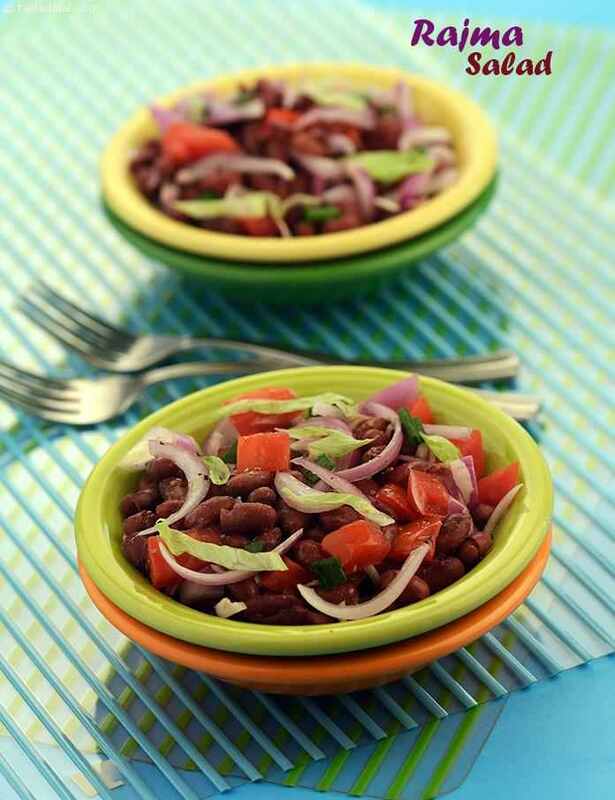 Kidney beans are also a good source of iron, calcium, magnesium, vitamin B-6 and dietary fiber. Protein: They are packed with good quality protein. Protein contains amino acids called L-lysine and L-proline, which are very important in the creation of collagen in your body. Collagen gives structure to your skin’s tissues. As you get older, your collagen breaks down, which may lead to wrinkles. So eating a high-protein diet fortifies your collagen levels and therefore makes your skin thicker and less prone to wrinkles. Fiber: Kidney beans are an excellent source of both types of dietary fiber important for optimal health: insoluble and soluble fiber. Just one cup provides roughly half your daily fiber. Dietary fiber helps to keep the digestive tract healthy. If the digestive system isn’t working optimally, breakouts, eczema, redness and dull skin can ensue. When the digestive system struggles to eliminate toxins effectively, it will partner up with other organs and eliminate toxins that way. Since your skin is your body’s largest organ, it’s no surprise that acne, rosacea, and dermatitis crop up when something’s off internally. 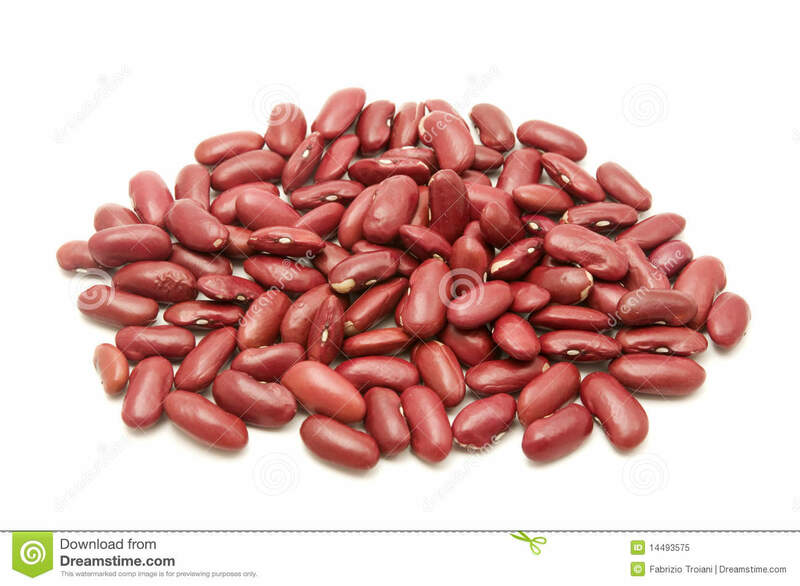 Iron: 1 cup of Kidney beans provide approximately 29% of daily requirement of iron. Iron is required for oxygenation of blood and to increase immunity. It regulates the blood flow and keeps our skin looking healthy. Copper: 1 cup of kidney beans provide 21% of daily requirement of copper. Copper helps the body use iron efficiently and is needed to form collagen. Collagen keeps skin firm and youthful. So many reasons to eat kidney beans right? I have modified this recipe from late Tarla Dalal’s website. Combine all the ingredients for salad, mix well and refrigerate. Just before serving add the dressing and garnishing ingredients. Please leave your comments as they motivate me and help me to improvise. Thanks!